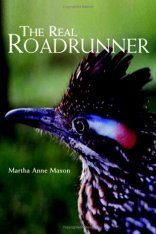 The roadrunner, an icon of the Southwest and one of the most beloved birds of the United States, is also one of the least understood. 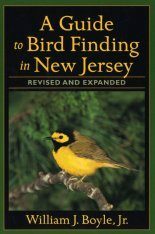 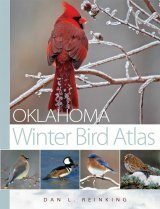 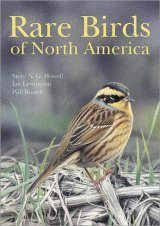 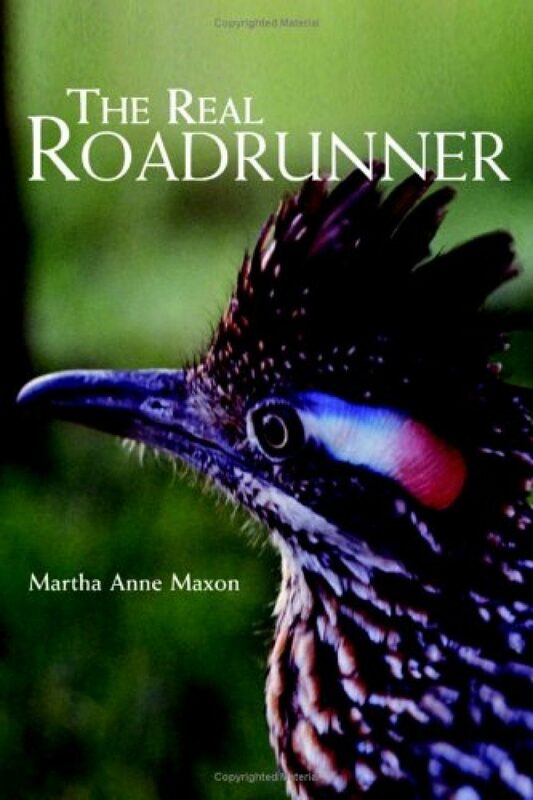 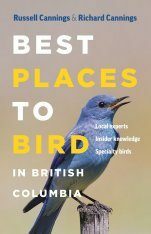 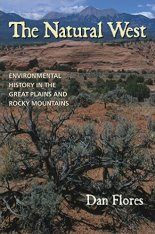 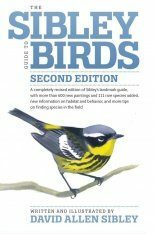 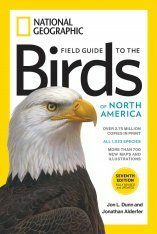 In The Real Roadrunner, Martha Anne Maxon offers the most thorough natural history of the greater roadrunner species to date, revealing how the adaptable nature of the bird has allowed it to survive throughout the centuries and even to thrive today, when many other bird species are in decline. 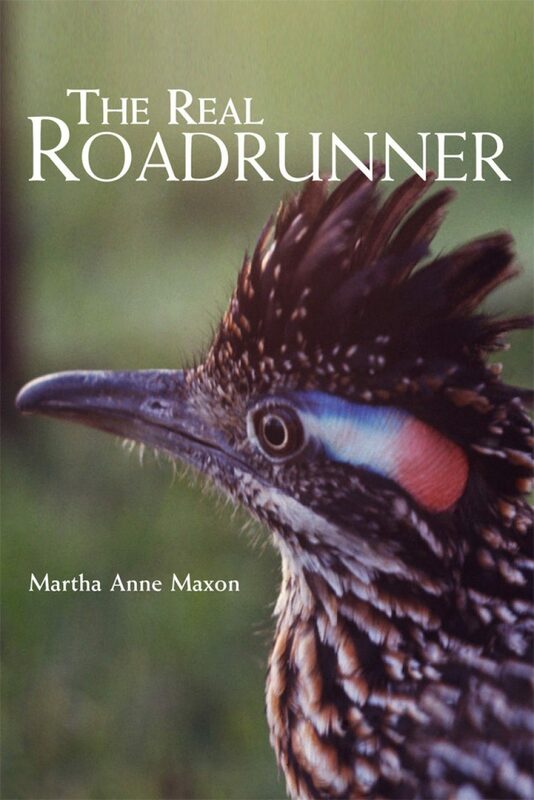 In her portrait of the roadrunner, Maxon covers the basic features and behavioral patterns of this bird-lineage, anatomy, habitat, and range, as well as strategies for obtaining food, withstanding the elements, and avoiding predators, with special attention given to the courtship and nesting behaviors that occupy the species for three-quarters of the year. 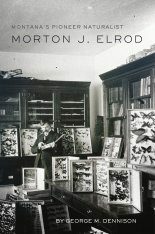 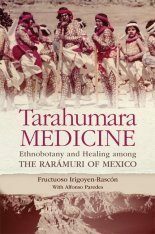 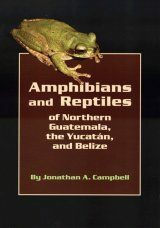 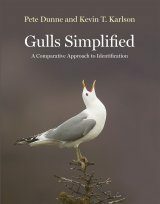 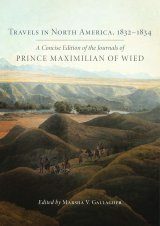 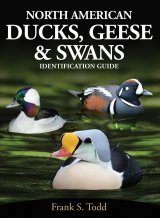 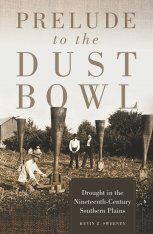 The author has assembled and analyzed information both from scientific and popular literature and from other researchers. 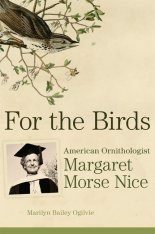 This and her years of field observation and experience with raising young roadrunners in captivity have yielded new and intriguing facts on the species' courtship and nesting behavior and on the development of the young. 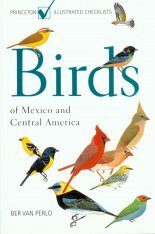 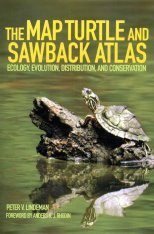 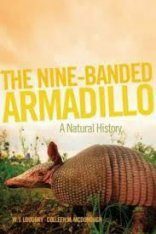 Martha Anne Maxon, a retired zoologist and environmental consultant who grew up in southern Texas, lives in Arizona.